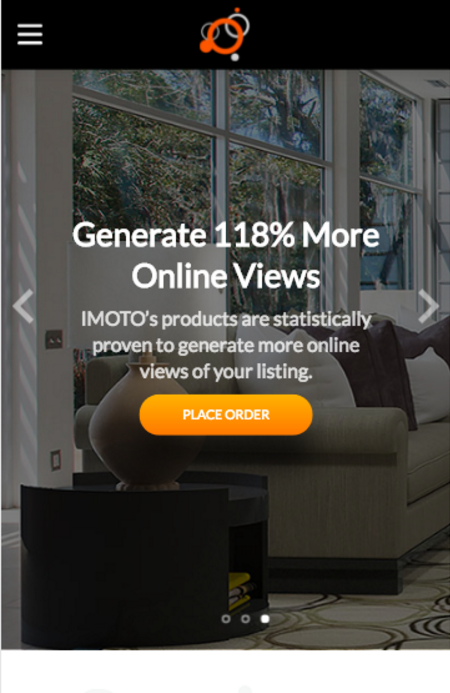 IMOTO photo is one of the fastest growing professional real estate photography companies. Headquartered out of New Orleans, IMOTO now operates in 7 states and offers 24 hours turnaround on a wide range of photography and video products. Thanks for all your hard work on the new IMOTO.com. We are so excited to fully launch it, and we are already getting amazing feedback. Wired Avenue has been involved with IMOTO since the very beginning. 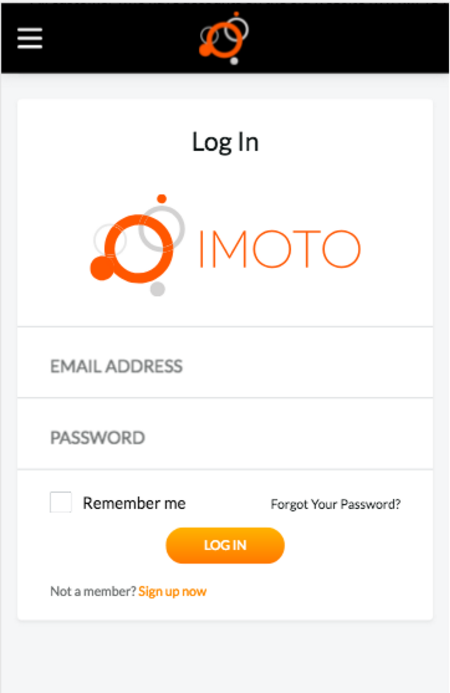 Starting with a simple open source CMS website, IMOTO has since evolved into an enterprise-level platform, that allows high traffic volume, large file data transfers, and internal tools for the IMOTO team's day-to-day operations. Wired Avenue continues to provide design and development services on a daily basis as IMOTO continues to grow!